Elections | I'm hard of hearing, so what? Elections – I'm hard of hearing, so what? In a few weeks’ time, Switzerland will be ready to vote. Politicians are very busy with their campaign and you see posters everywhere, you get election advertising in your mailbox on a regular basis. Nevertheless, I still have no idea who and especially which party to choose. The election campaigns are full of themes. Only one thing I missed, or perhaps overlooked because of the lack of attention: where is the attention for the handicapped, impaired or chronically ill? Very good initiative of an engaged swiss MP ! Too bad that it was only unique, we could use more of it! Of course great initiative, which I support very much! Unfortunately, I have not read anything about this discussion in the media and that is of course a pity again. Why are the media not interested in such a valuable discussion? 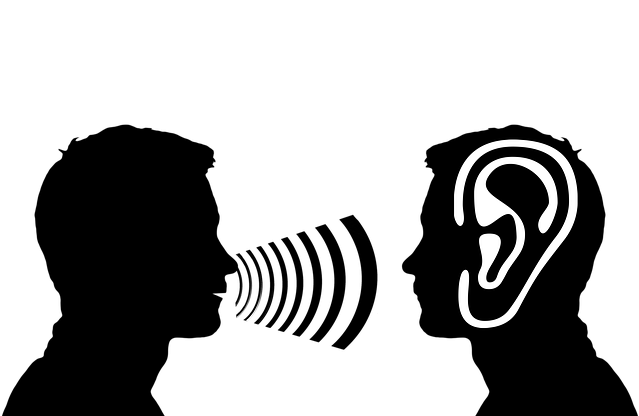 Why couldn’t goodhearing people know about it? That would certainly be good for more clarification and understanding, wouldn’t it?! Also last week the news: health insurance premiums are being raised, which is of course unfavourable for the handicapped and chronically ill, because we are becoming more and more expensive and we pay more and more. But is this still no reason for the parties not to think about the group of handicapped, impaired or chronically ill people? I do not believe that I have ever seen a word, positive or negative, in the party campaigns about these target groups. And I therefore have no idea which party, as a person with impaired hearing, I should cast my vote. There are, of course, several important issues that will probably also appeal to the electorate, such as refugee issues. Very important, I’ll admit that immediately. But the handicapped, impaired and chronically ill are also part of society and are also voters. With a few good exceptions, of course, we do not find ourselves in our representatives. Let’s be honest: how many impaired politicians actually exist? Not only in Switzerland, but worldwide. I think you can count them on the fingers of two hands. Since I don’t believe in coincidences, I don’t think that’s a coincidence.